Bring on the night! 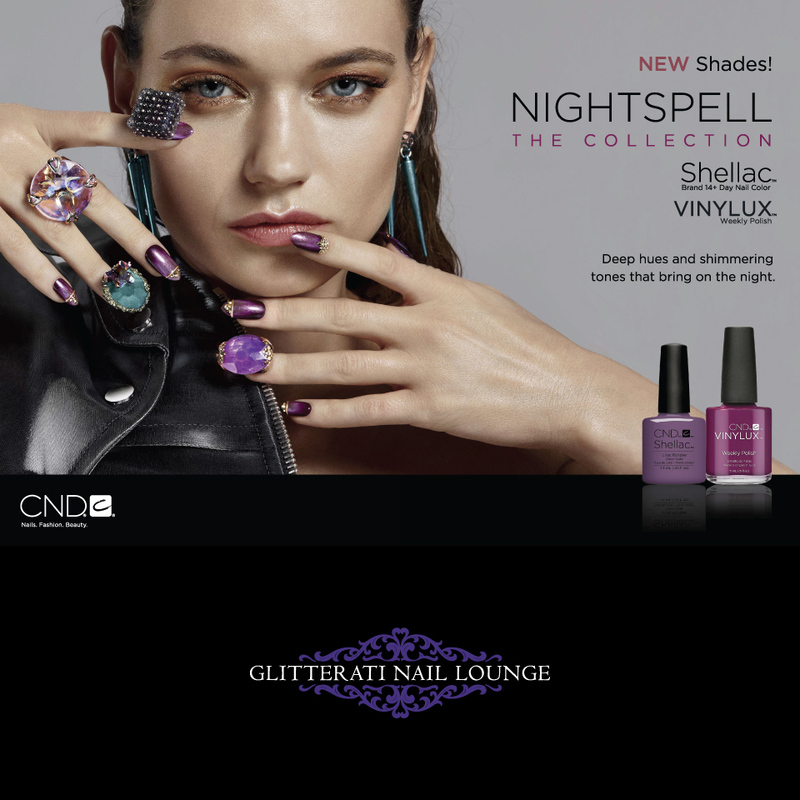 CND Shellac Nightspell Collection for Fall 2017 introduces dark, seductive and full of drama shades. All shades are also available in Vinylux Weekly Polish. 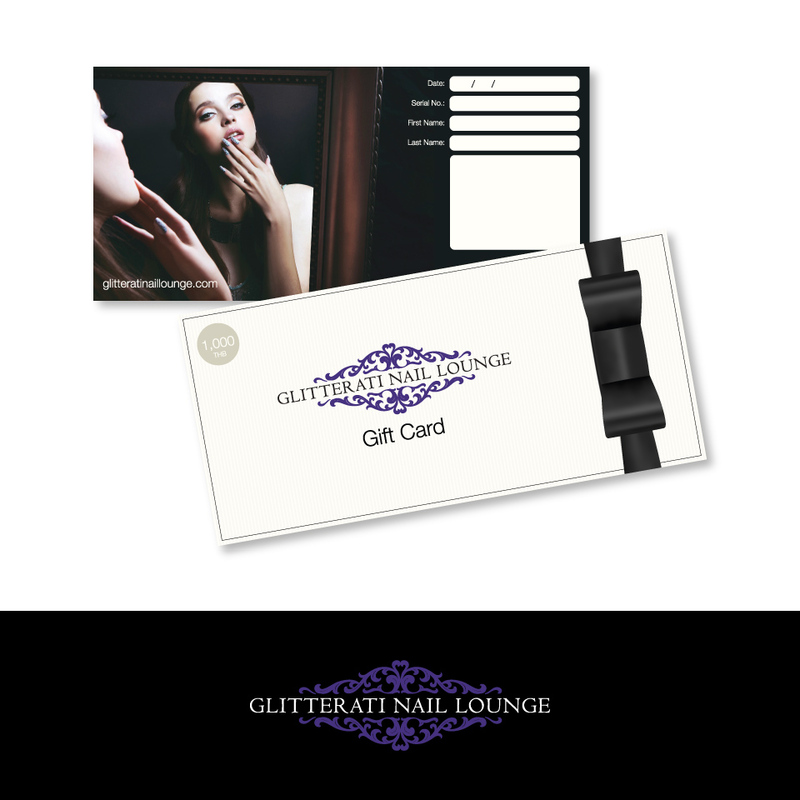 Experience the collection at Glitterati Nail Lounge. OPI Iceland Collection for Fall/Winter 2017 has landed in Bangkok! 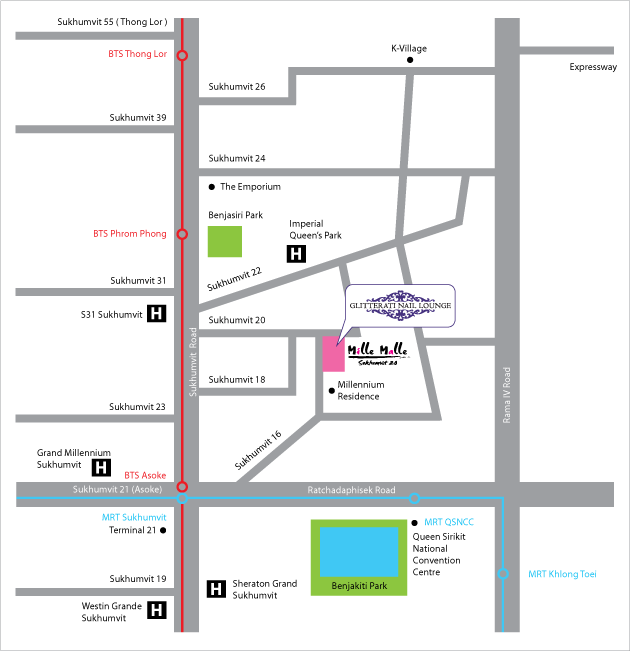 Experience the collection at Glitterati Nail Lounge.